What were the most read stories on LabourList this week? Ashcroft’s research into the views of London voters shows a grim picture for the Conservatives in upcoming local elections. Sadiq Khan is the most popular political force in London – and four other things we can learn from the polls. Click to read. 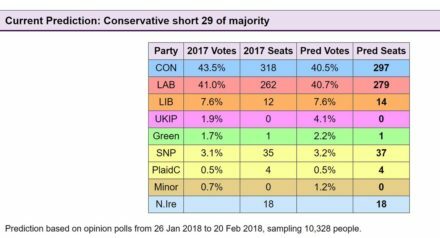 Labour could win the most votes but still be shut out of power thanks to the United Kingdom’s electoral system, according to non-partisan website Electoral Calculus. Click to read. 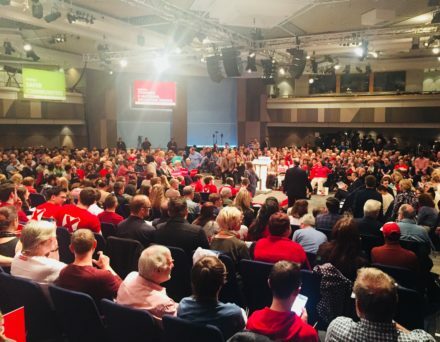 This week Laura Pidcock aide Ben Sellers wrote for LabourList in a personal capacity on the general secretary race and the skills he thinks are required for the role. Click to read. 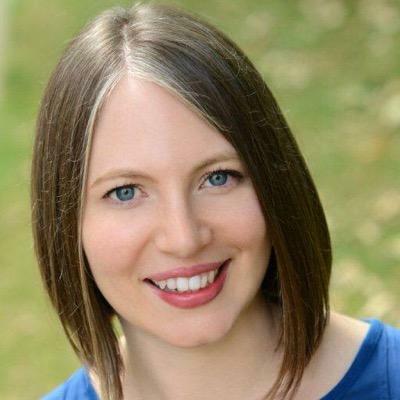 “In my own CLP, I have witnessed the corrosive effect that alcohol has on party culture, and if our party is to become truly inclusive of women and other minorities, it’s time we ruled out this practice.” – Nona Buckley-Irvine. Click to read. Last weekend centrist candidates swept to victory in internal elections at both Labour Students and West Midlands conferences. Click to read. “Identity cards could change our politics – by stopping the dog whistle of ‘health tourism’ in the migration debate, for example – and give people the confidence to agree to Britain staying in the single market.” Richard Angell, director of Progress. Click to read. Jon Lansman joined Labour MPs, union leaders and activists to express support for the party’s trade union links. It came after Christine Shawcroft, who supports Lansman in the general secretary race, called for trade unions to disaffiliate from the Labour Party. Click to read. 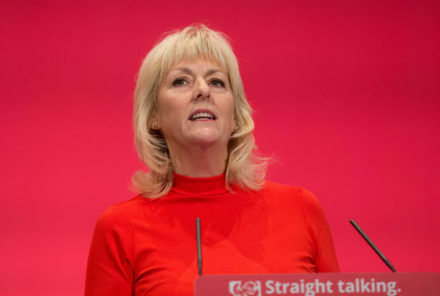 “The iconic image of Rosie the Riveter sends out a clear message to us all – a woman’s place is in her union.” Unite’s Jennie Formby, who is running to be the next Labour general secretary, wrote exclusively for LabourList on International Women’s Day. Click to read. “Contrary to claims made by some, trade union members are not counterposed to the Labour Party’s ‘mass membership’. 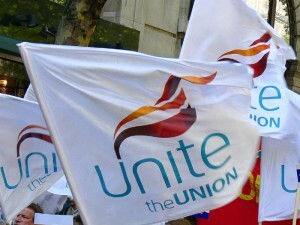 We are the Labour Party’s mass membership.” Political director of Unite Anneliese Midgley. Click to read. 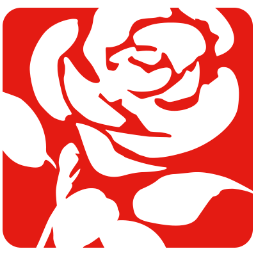 Labour has asked the government to implement measures to improve diversity in local government. Councillor and NEC member Alice Perry shared with us some of the proposals. Click to read.